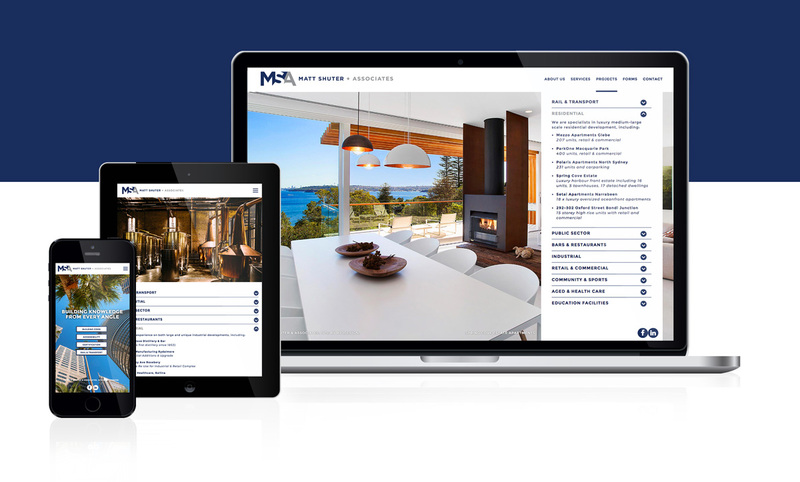 Matt Shuter & Associates (MSA) is a Sydney based team of expert Building Code Consultants, Access Consultants and Building Certifiers. With typical high profile clients including architects, government organisations, engineers, property developers, builders and project managers. 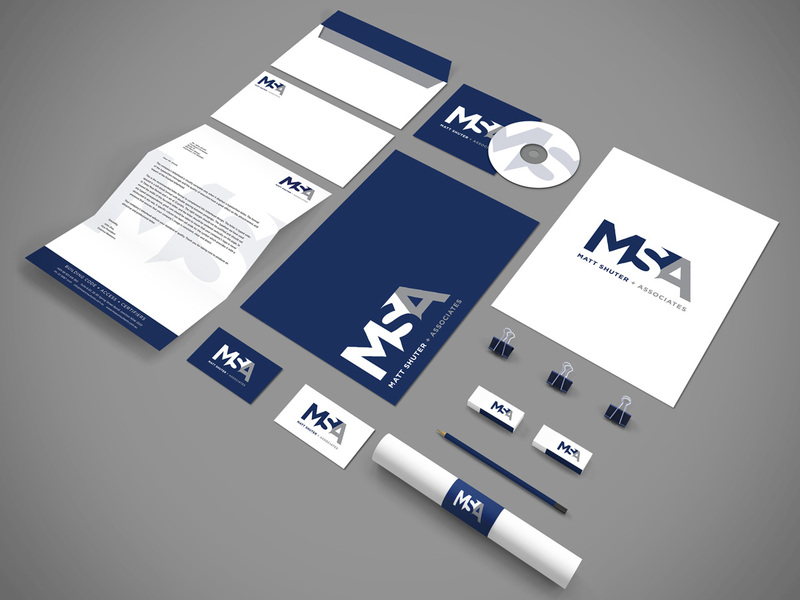 While developing the new visual identity RPJDESIGN concentrated on portraying MSA’s virtues and personality. The identity reflects MSA’s standing as a dependable, solid and reputable business enterprise. Following was their new website, with custom html5 integrations and functionalities. A seamless and striking design to catapult the company into the future.